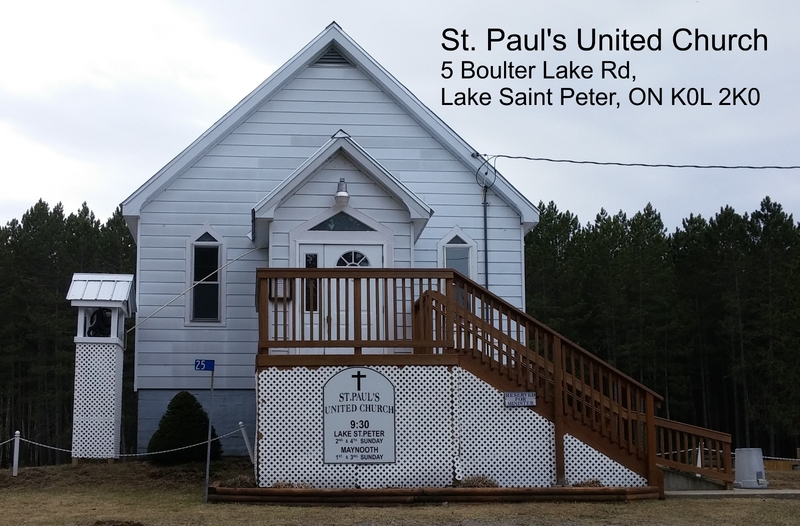 United Church, Sunday service for Algonquin Park East. 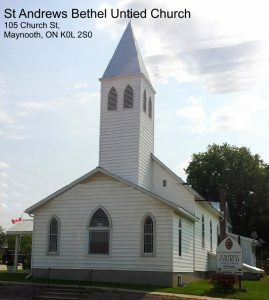 The United Church of Canada is proud to offer a religious service with a difference welcoming all faiths, sexual preferences and for all ages. The Whitney and Madawaska Congregations, welcome all. 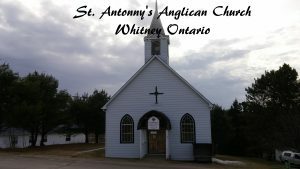 We hold services in St. Anthony’s Anglican Church at 11:30. 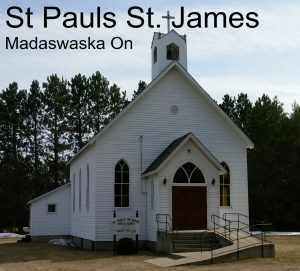 We offer a wide range of lay worship and hymns that all can sing to. Children and single adults welcome to stay for fellowship at the end of the service. A place to meet people and smile under gods roof, no matter how you understand him.